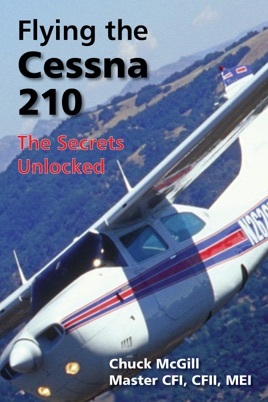 Get the Most from Flying Your Cessna 210! Often, people purchase complex go-fast airplanes but don’t have a good understanding of the airplane’s systems and flight characteristics. McGill has written this book to extend pilots’ knowledge far beyond a POH, to help them get optimum performance, safety, and longevity from their airplanes. This book is the best place to start in the pursuit of a T210. I personally own a T210 and reference this book often.